Diamond Corporation’s Rendard Mine, which is the very first diamond mine in Québec and one of only six in Canada. Commercial production began several weeks ahead of schedule on January 1, 2017, and the Renard mine is anticipated to produce an average of 1.6 million carats annually over its initial 14-year mine life. 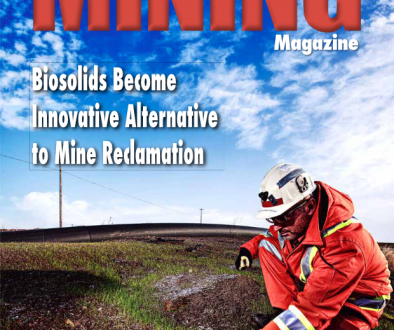 Feature articles in this issue covered a wide array of topics. 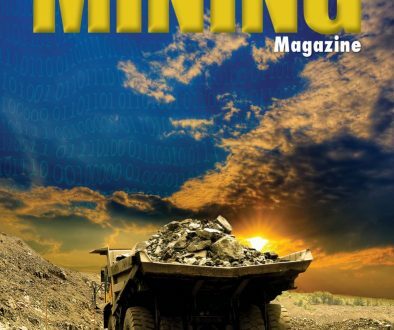 The first one talked about the top trends shaping Canada’s mining industry, and noted that new technologies and innovative thinking are continuing to disrupt traditional business models. The next feature showcased an innovative technology that is widely used in Canada—hydroseeding. With strict environmental regulations requiring the return of mined land to its natural state, this article talks about a better solution than the “throw and hope it doesn’t blow” method of broadcasting seed. 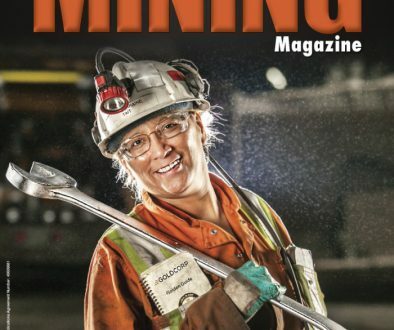 The third feature article talked about how many industries, including mining, are having a tough time retaining top talent, and the impact group benefit plans can have on a company’s ability to retain great employees. 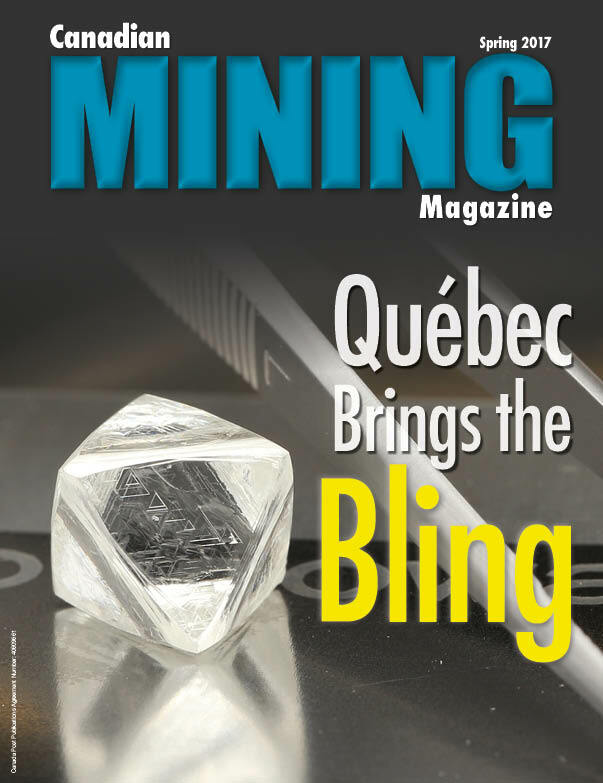 The final feature took a look back at PDAC, which drew over 24,000 mining professionals to the city of Toronto earlier this month. The magazine’s departments covered numerous great topics this issue. Issues discussed were: key issues relating to National Instrument 43-101 Standards for Disclosure for Mineral Projects (NI 43-101); Risk Mitigation and Allocation Strategies in Contract Drafting for Terminal Services Agreements; Diversity Efforts Surge in the Mining Industry; Make America First in Mining? Not Without Canadian Juniors; and Recent Mining Tax Developments. We took a look at a few new tools of the trade, and did a cross country round up of news in each province and territory.